In order to meet the ever growing and diverse needs of the Butler University student population, Moody Nolan, Ratio Architects, and Counsilman-Hunsaker teamed to design the new indoor Health and Recreation Complex (HRC) located next to the student housing complex. The 81,250 sq. 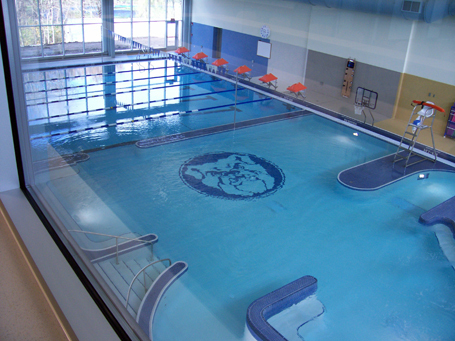 ft. state-of-the-art recreation facility boasts high-quality amenities, including a natatorium, weight and fitness rooms, indoor running track, and multi-purpose courts.